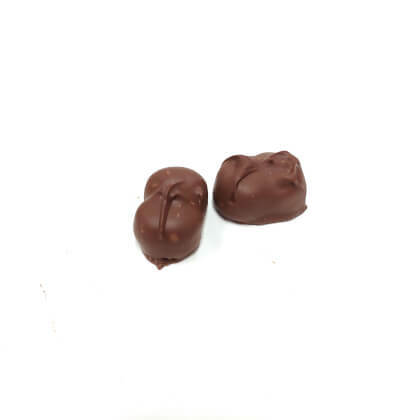 Gourmet orange cream covered in milk chocolate. Pearls half-pound box. I just bought a box of these. There really isn't an orange flavor to mine. Definitely needs more orange.